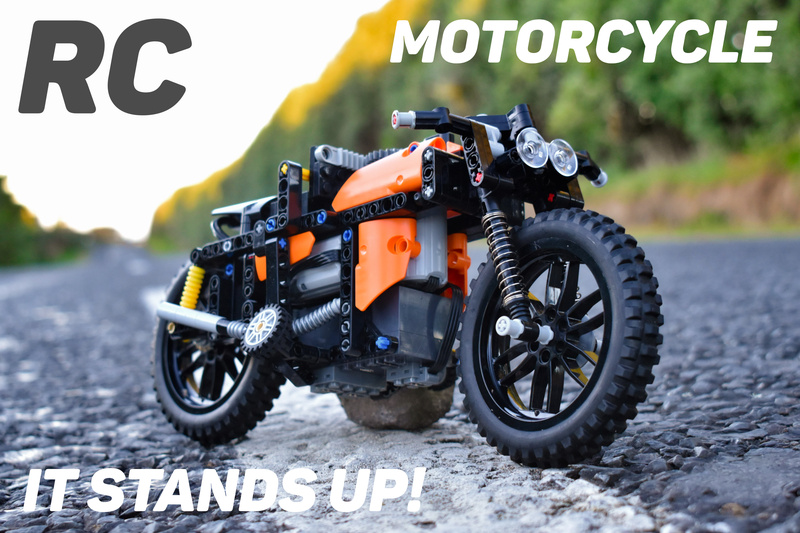 This Working and Self Balancing Lego Technic RC Motorcycle is powered by a BuWizz 2.0, which allows for speeds around 30kmh. 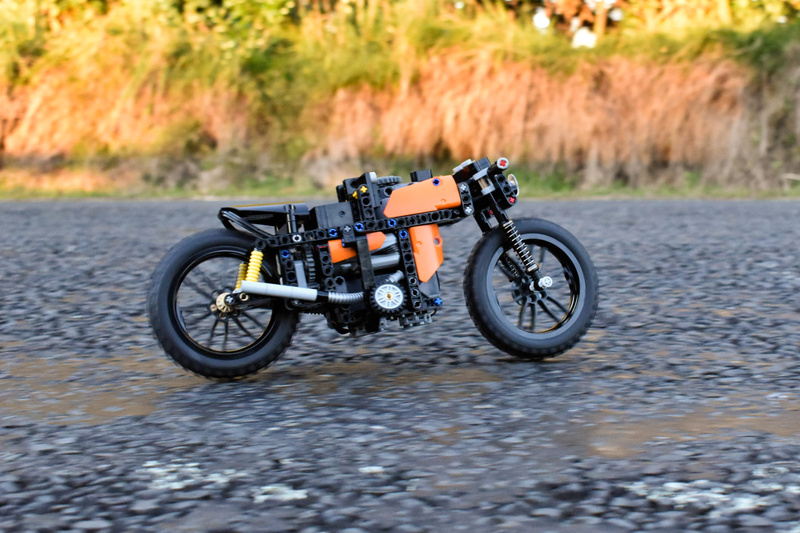 The Bike is driven by 2 M motors and steered by 1 Servo Motor. 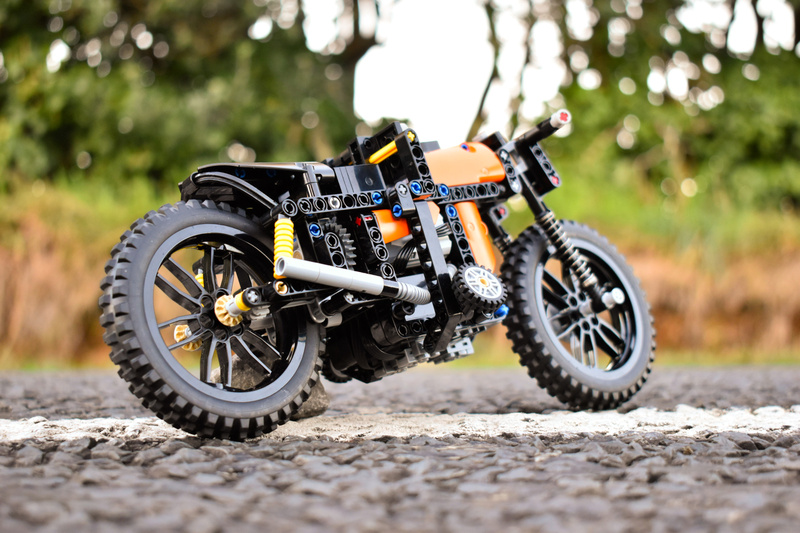 A Weight Brick Moves side to side for steering which leans the bike over. The Black 14L soft axle under the seat had to be changed to Flat Sliver, because of how rare and expensive it is. It does not effect the performance or looks of the Bike. - 1x BuWizz 2.0 which is NOT a LEGO part. You can watch the video of the bike to see it Running, i have also made a how to make video as well.